The Material of the Mosaic Masters. 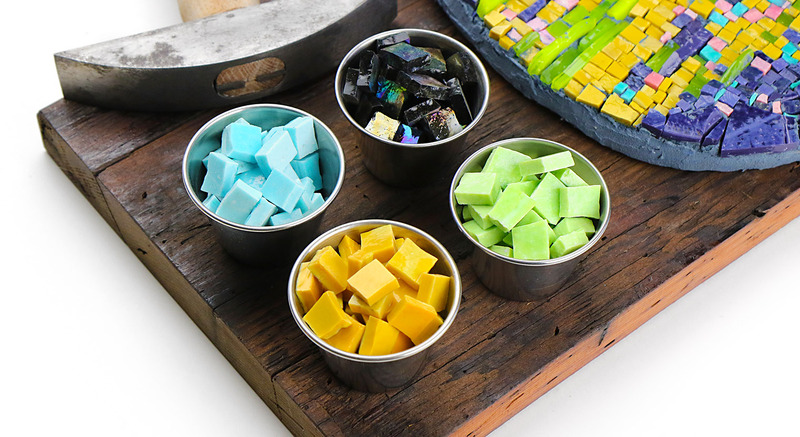 Hand poured and cut into the most beautiful glass mosaic tesserae. Perfect for every project from contemporary and traditional mosaic art to restorations. Our smalti has been used to create the largest public art installations in the world both indoors and out.